I have always enjoyed t seeing others witb posts, so I thought I would put one together. Driver: Cobra BioCell. I bought this after seeing the positive reviews here on Golfwrx. 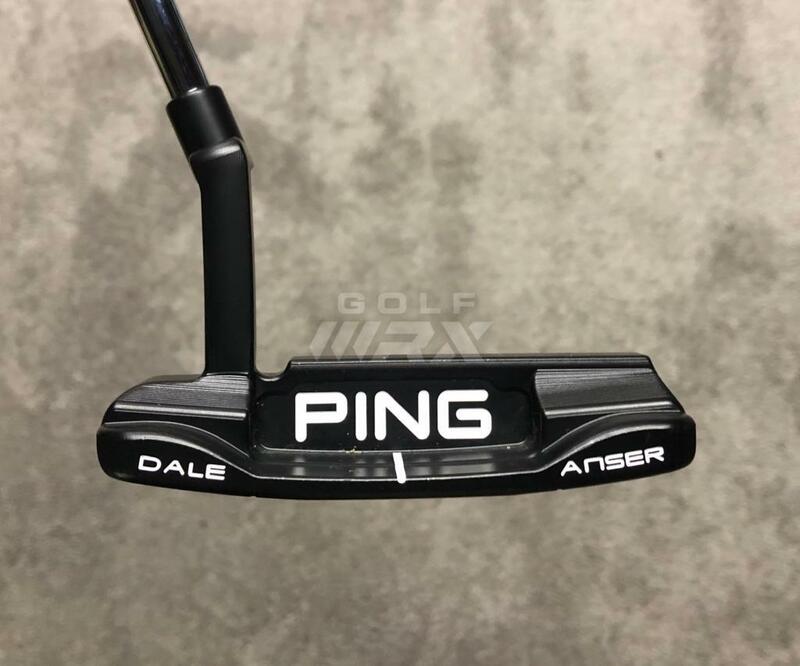 4 wood: Ping G15. I have tried a few different fairway woods in search of a little more distance, but keep going back to my G15. 3&4 hybrid: Cobra Baffler. 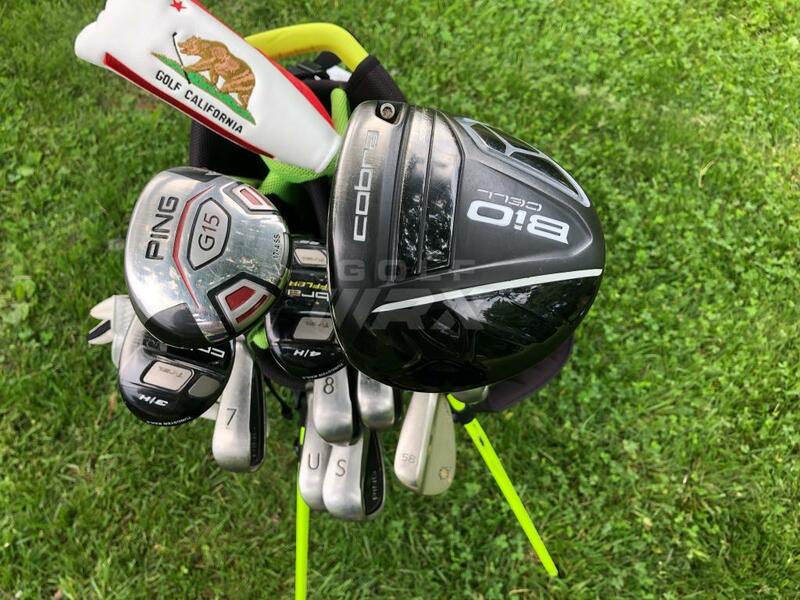 The 3 hybrid is my go to club. 5-SW: Ping G25. 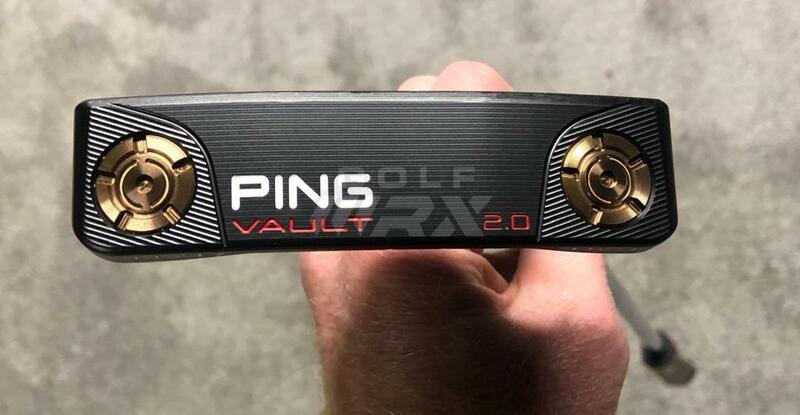 I have always been a fan of ping irons. 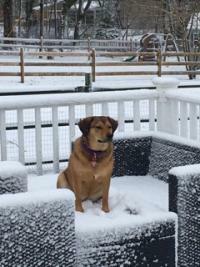 I don’t have plans to change my irons anytime soon. 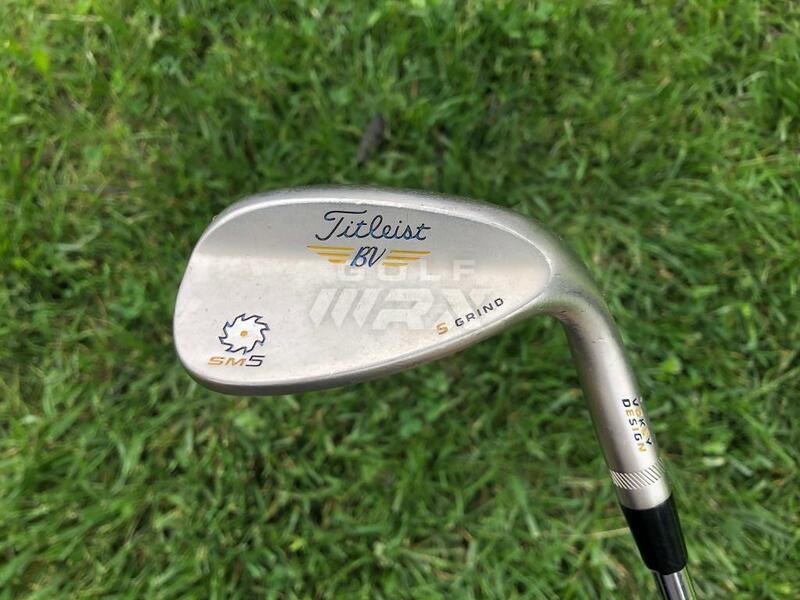 LW: Vokey SM5. I redid the paint fill on this club to blue and yellow. 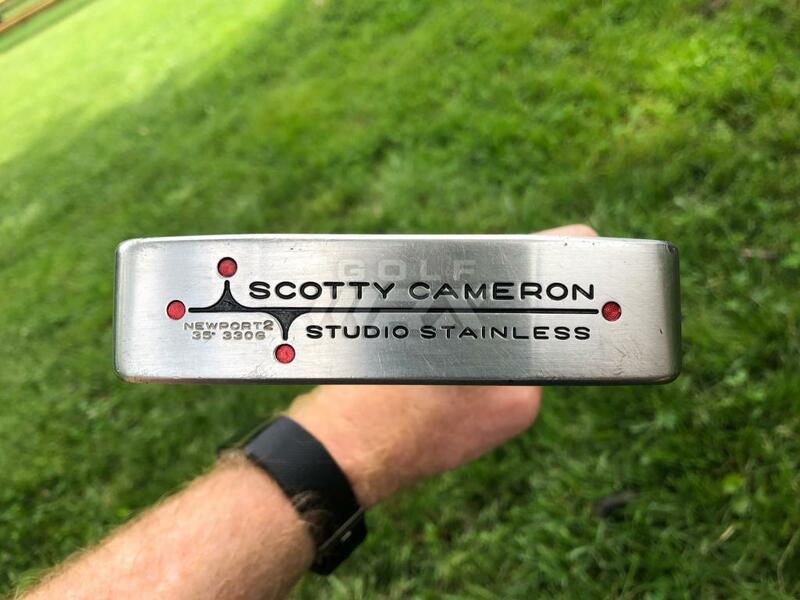 Putter: Scotty Cameron Studio Stainless. 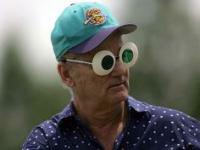 There have been many contenders who have attempted to knock this club out of the bag, but I still keeping coming back. 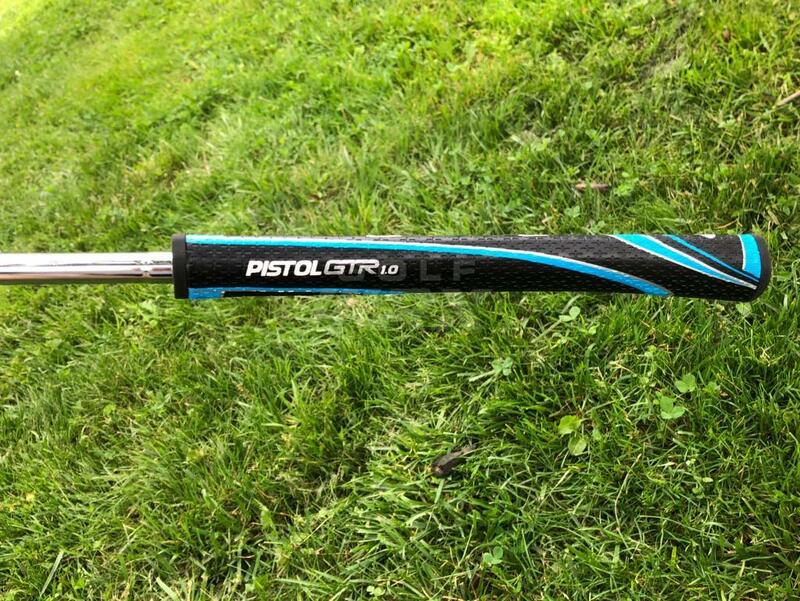 It was originally 35” long, but I shortened it to 34”, added 10 grams of tungsten powder down the shaft, and installed a super stroke pistol gt 1.0. I also redid paintfill. Thanks. 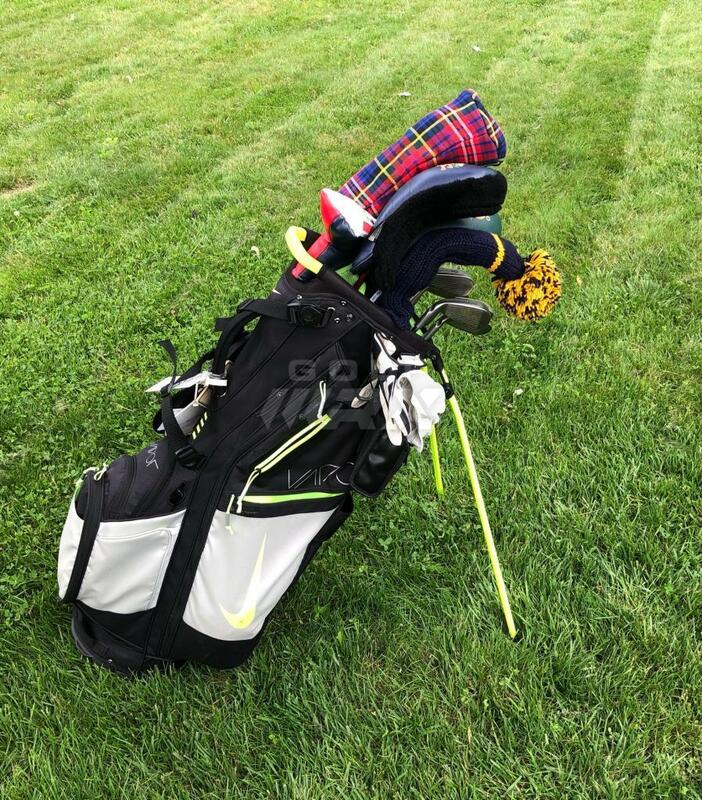 The Nike bag is nice because it fits in cart nicely and has plenty of storage. 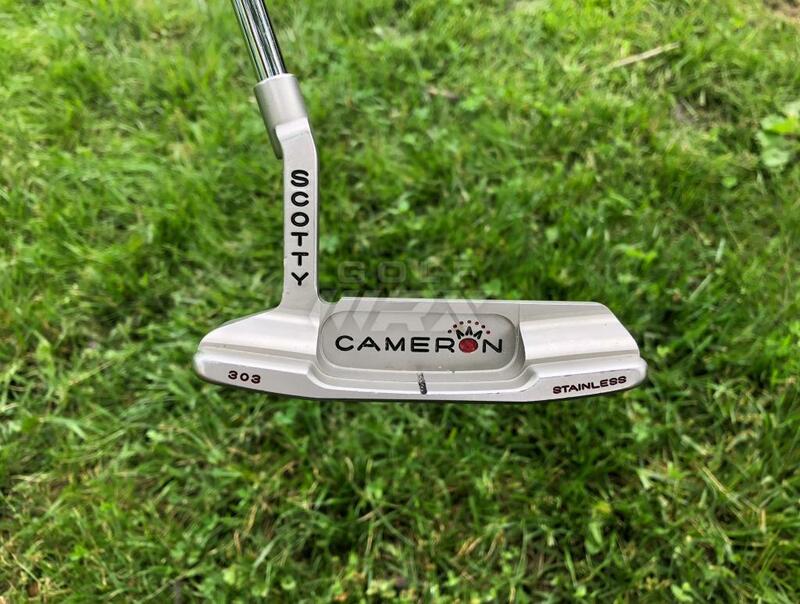 Just added the same super stroke to my Scotty, how do you like it? I like it. I had a larger super stroke for a while, but this one feels better in my hands. 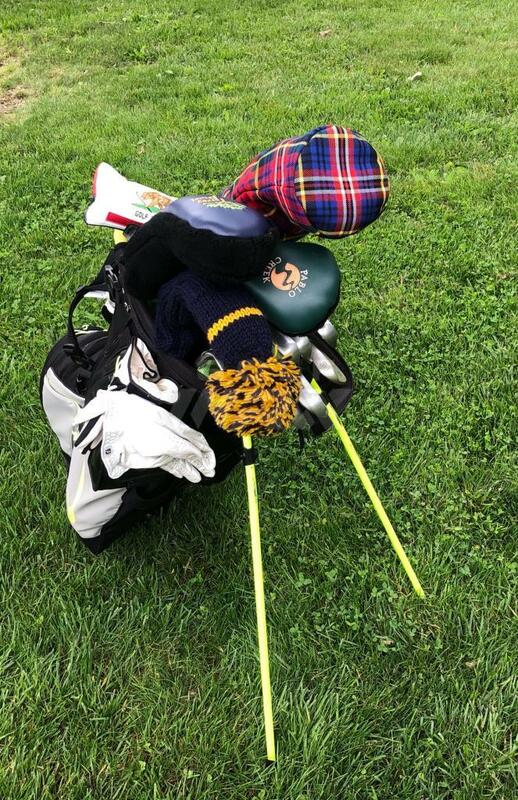 I grew up in California, so the putter cover reminds me of my youth. 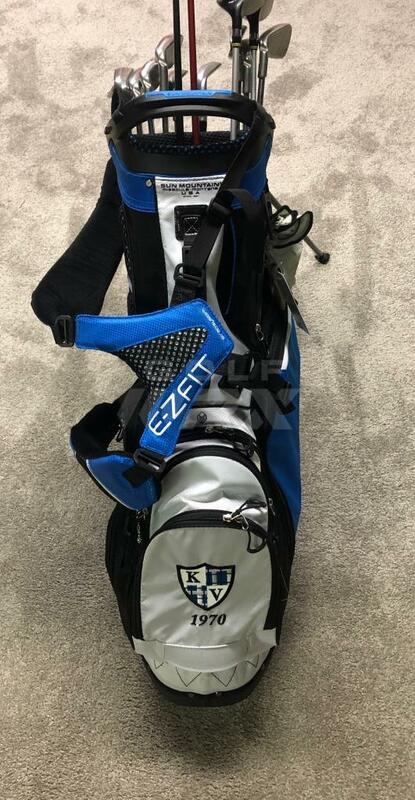 Played a round of golf today in some damp weather, so while I was drying everything out I took the opportunity to take some photos of a couple of changes to the bag which happened towards the end of the summer. 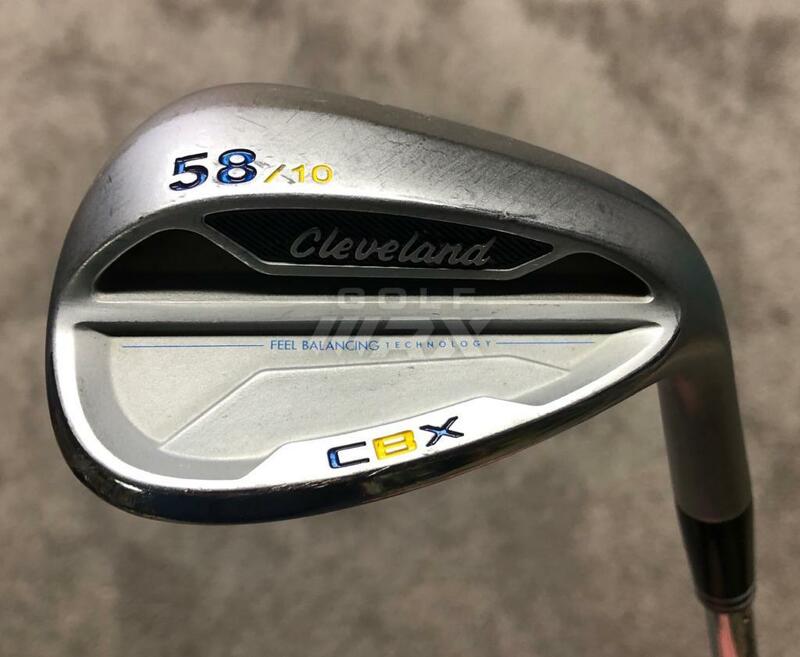 Cleveland CBX wedge. I saw these were getting good reviews here, so I though I would try one out. Found one used at Second Swing and put it in the bag. So far I really like it. 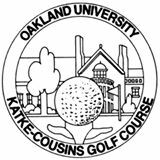 Give me a little additional confidence around the greens. 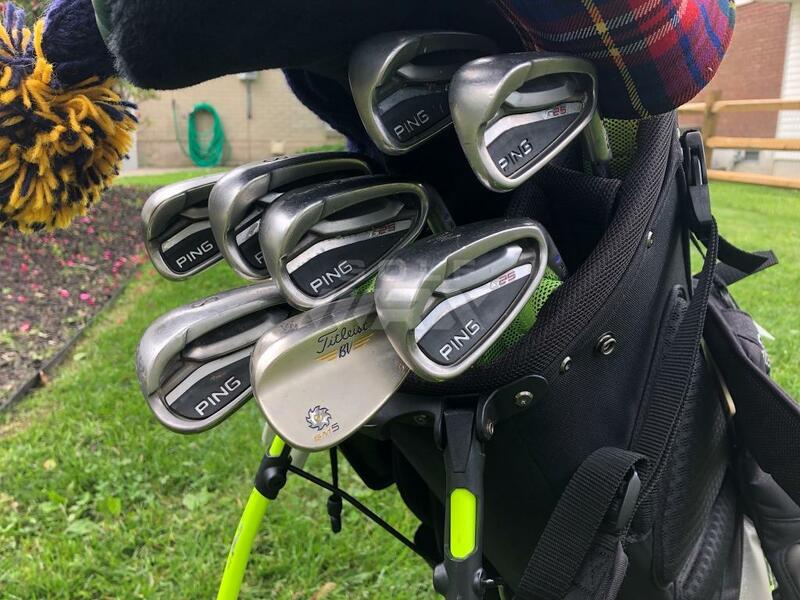 Nice WITB update. Can’t wait to see the new upcoming driver and maybe a new set of irons. That putter was clutch in back-to-back birdies earlier today to salvage a good back nine. Thanks. I agree with you about OEM covers, I am always looking for interesting headcovers to add to the collection.